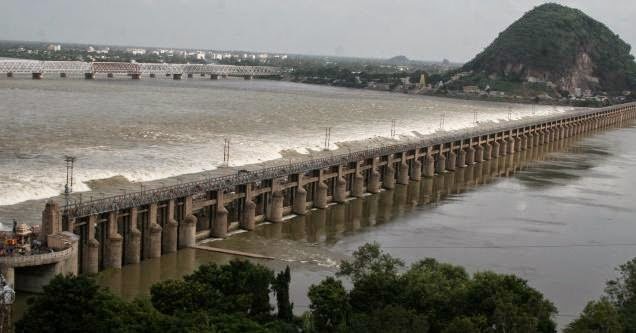 Home »seemandhra » Seemandhra New Capital Between Vijayawada And Eluru ??? it seems to me that this blog is a real godsend! thanks for sharing!